The material found in the Media Centre may be used only for editorial purposes and only by the press and/or industry analysts, however, the source “Hahn Air” needs to be credited accordingly. We kindly ask that you send us a copy of the publication to ccm@hahnair.com. Copying of logos and images for further distribution or commercial use is prohibited without the express written consent of Hahn Air. Hahn Air reserves the right to withdraw permission to reproduce copyright material whenever, in its discretion, it feels that the privilege of reproducing its material is being used in a way detrimental to its interest. Hahn Air is a German scheduled and executive charter airline. Since 1999 it offers indirect distribution services to other airlines and thus provides ticketing solutions to 100,000 travel agencies in 190 markets. With 20 years of experience, the company has established itself as the market leader. Today, Hahn Air’s partner network encompasses more than 350 air, rail and shuttle partners. Hahn Air offers its distribution services exclusively to transportation companies and ticketing solutions to travel agents only. However, travellers benefit as well as they are able to choose from more carriers, more routes and more destinations. Every year millions of passengers travel between 4,000 locations using Hahn Air’s HR-169 tickets. It is the first and only airline worldwide that offers free and comprehensive reimbursement in case of insolvency of the operating carrier. Hahn Air is a member of the International Air Transport Association (IATA) and a globally connected stakeholder playing a leading role in the airline industry. 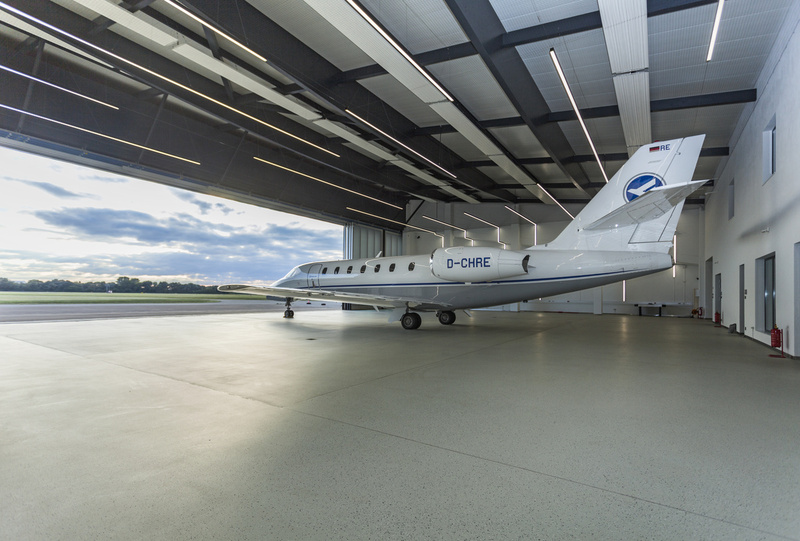 Hahn Air is 100% owned by the Hahn Air Group, an international corporation based in Dreieich near Frankfurt, Germany. The fleet of Hahn Air Lines operates out of the airports Dusseldorf and Frankfurt Egelsbach. The Group, which has offices around the world, including Minneapolis, Montevideo, Paris, Casablanca, New Delhi, Manila and Johannesburg, achieves an annual global turnover of approximately 1 billion USD for its clients. 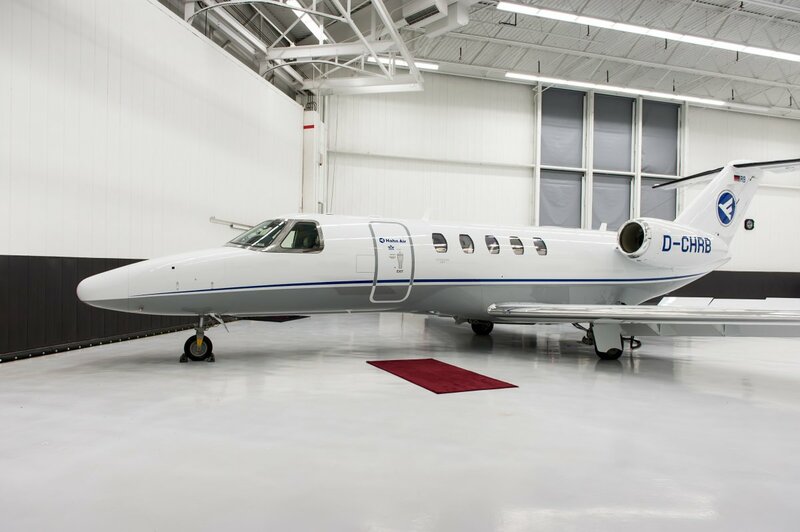 Hahn Air Systems is a global consolidation service connecting airlines of all business models as well as rail and shuttle providers to all major GDSs worldwide. Launched in 2012, Hahn Air Systems’ product H1-Air enables airlines that have only limited or no GDS connections of their own to be bookable under the reservation code H1 by over 100,000 travel agencies in 190 markets. Similarly, via Hahn Air Systems’ product 5W-Rail&Shuttle, travel agencies can also book rail and shuttle services with no GDS presence of their own under the reservation code 5W in their GDS. 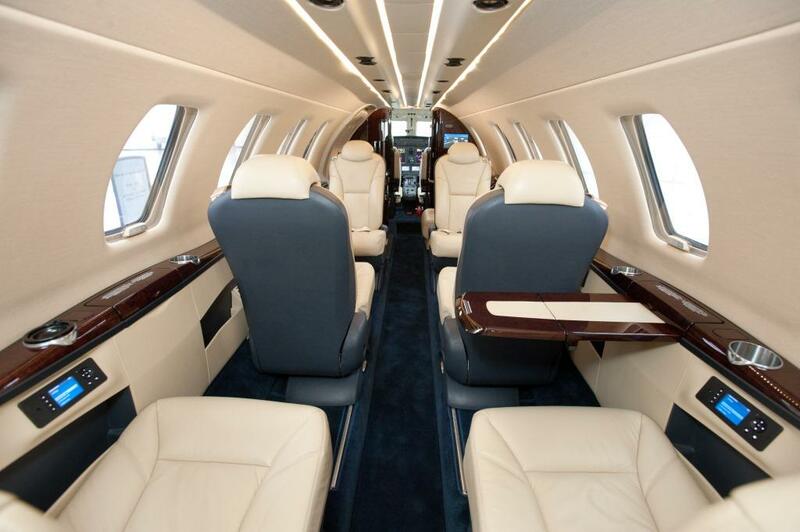 Services of all Hahn Air Systems partners can be issued on the insolvency-safe Hahn Air HR-169 ticket. Among the services offered to airlines by Hahn Air Systems are GDS interfaces for scheduling, fare filing and inventory management. 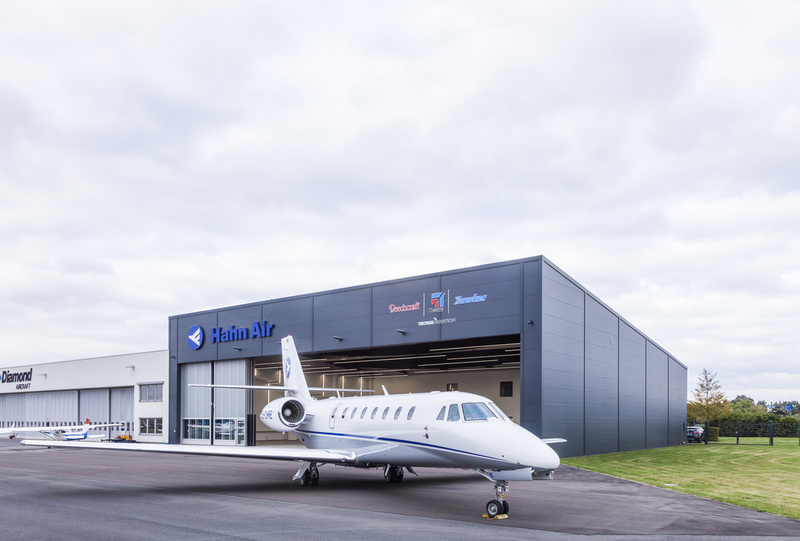 Hahn Air Systems is a strategic partner of the International Air Transport Association (IATA) and 100% owned by the Hahn Air Group which is an international corporation based in Dreieich near Frankfurt, Germany. The Group, which has offices around the world, including Minneapolis, Montevideo, Casablanca, Johannesburg, New Delhi and Manila, achieves an annual global turnover of approximately 1 billion USD for its clients. 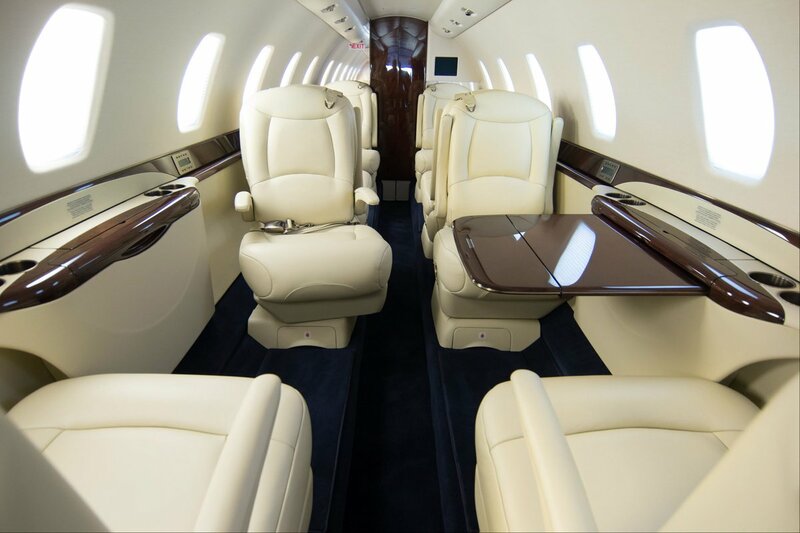 Our Cessna Citation CJ4 designed for business travellers is based at the airports Düsseldorf and Frankfurt-Egelsbach. 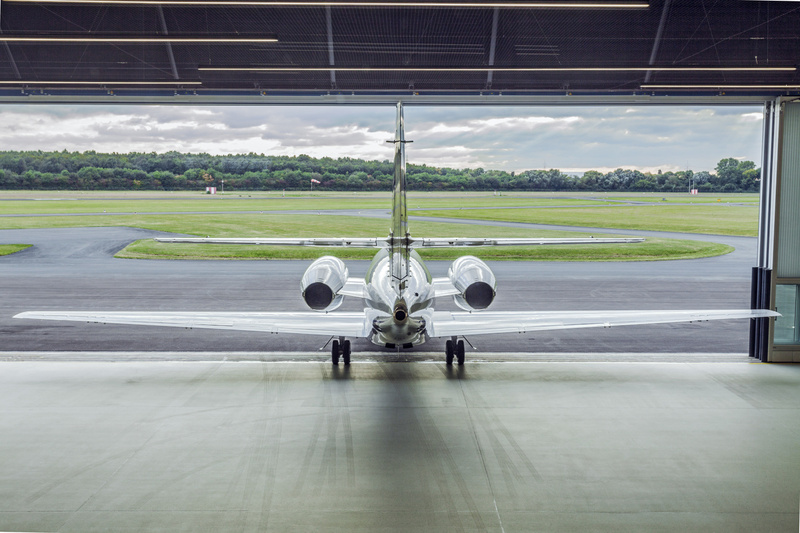 Our two Cessna Citation Sovereigns are based at the airports Düsseldorf and Frankfurt-Egelsbach and were acquired to operate medium and long-haul routes.